Taking an early pension may force you to live on a tight budget. 2. Can You Retire Early Even Though You Are Not Disabled? Retiring early means more time to spend with family or devote to your favorite activities. Retirement usually also means a reduction in your income, whether you take a pension early or wait until reaching full retirement age. Each employer's pension plan is different, but in most cases there are both benefits and drawbacks to taking an early pension. One of the advantages of taking an early pension is the ability to access money in your pension fund right away. For early retirement, this means money for living expenses or other spending at a time when Social Security benefits and Medicare health care may not yet be available to you because of your age. You may also choose to invest the money you receive from an early pension, helping to grow it until you need it later in retirement. Most employers who allow workers to take early pensions offer reduced benefits up until whatever the employer deems full retirement age. Maximum benefits may only be available when you reach a certain age or accrue a set number of years of service with the company. Taking an early pension will mean a smaller monthly payment for the duration of your retirement, so if you're too young to receive benefits from federal programs, the amount you receive from a reduced pension may not be enough to maintain your standard of living or cover the costs you expect to incur in retirement. If this is the case, you'll need to either dip into your savings or continue working longer. Another disadvantage to taking an early pension is the additional tax you might be required to pay on it. 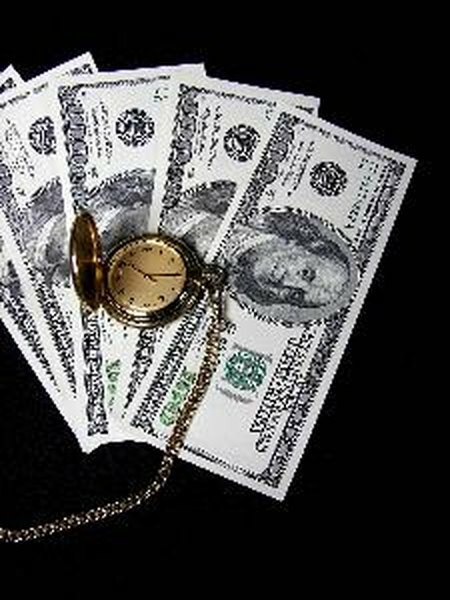 According to the IRS, pension income before age 59 1/2 is subject to additional taxes, as of 2012, since it qualifies as an early withdrawal. If your spouse is still working, your income will be higher than if you were both retired. This means that you will fall into a higher tax bracket and lose more of your pension benefits to taxes. In most cases, workers see their wages rise the longer they remain with an employer. Pension benefits are based, in part, on your wages while you were working. Taking an early pension may reduce the amount you receive if you never reached the highest wage rate available to you. Waiting until your income is higher will increase the maximum amount of your pension. The simple act of waiting will increase the percentage of your new, larger pension that you can take early. Can SS Retirement Benefits Be Stopped?